At Suzanne Morel Face and Body Care, we want our brides to look their very best from the getting-ready photos to the final dance of the night! Our brides are the reason we always try to stay ahead of what’s trending in the world of wedding hair and make-up. Recently, we visited Los Angeles to do some personal shopping for a bride, and we found some great cosmetics we simply could not pass up! 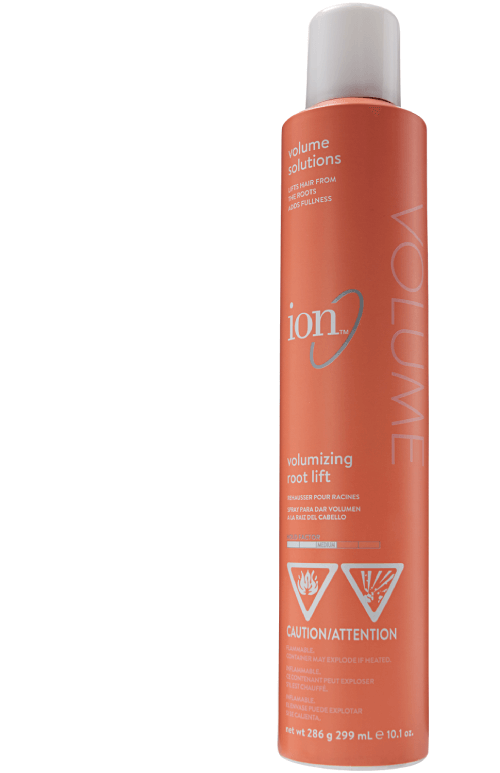 This volumizing root lift will be perfect for make bridal hair, and the best part is it’s 100% vegan, free from parabens and totally safe for color-treated hair! Since the Smoky eye trend continues to remain popular, we also picked up several wine/burgundy/brown shades that will help us blend the dramatic smoky eye into a perfect bridal look! 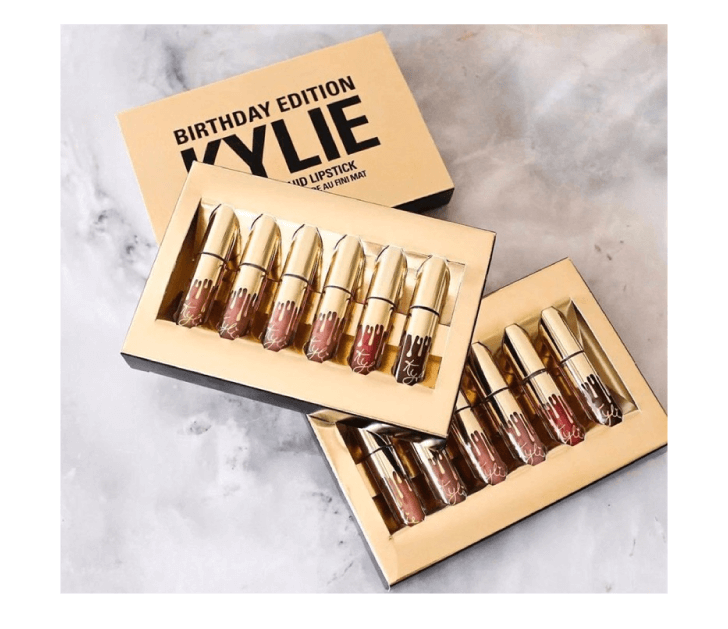 By far our favorite find from this trip to L.A. was the Kylie Jenner matte lipstick collection! We bought some for ourselves (couldn’t resist) and in case you haven’t tried it yet, let us tell you it lastsALL DAY! This is going to be a fantastic lip product for our Cabo brides, as it stays in place for more than 12 hours despite eating and drinking! And because we love our destination brides so much, we have one in every shade for you!